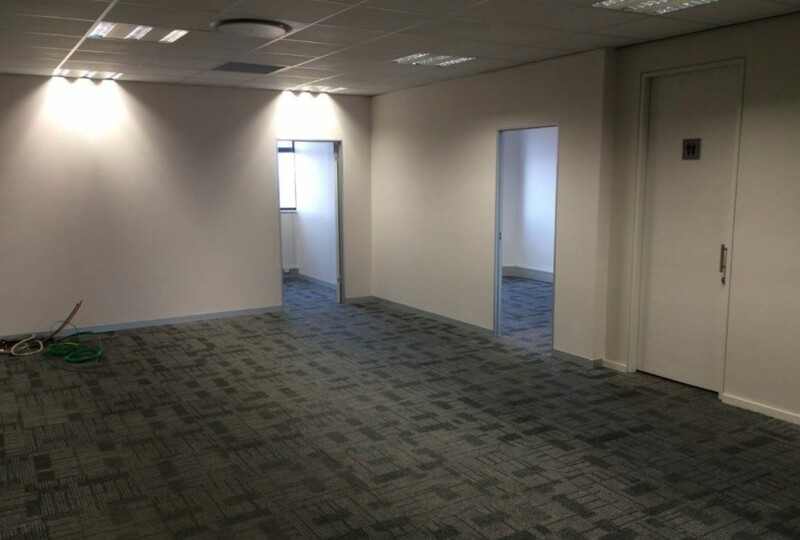 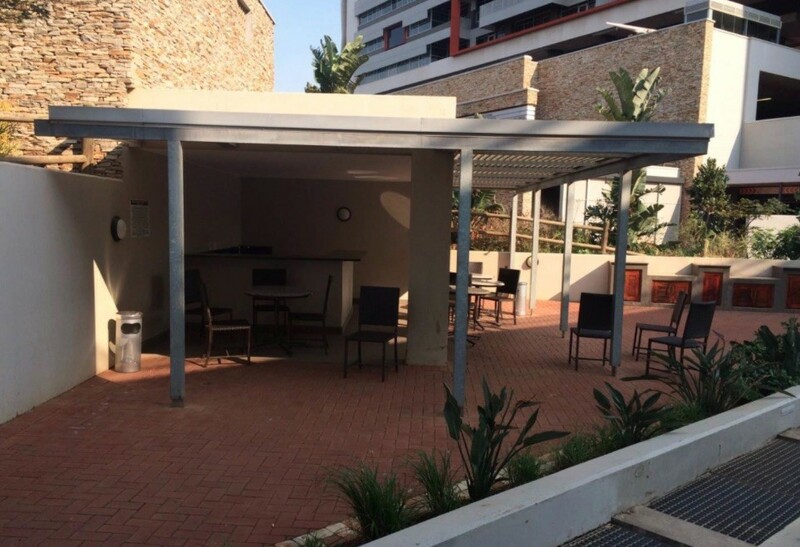 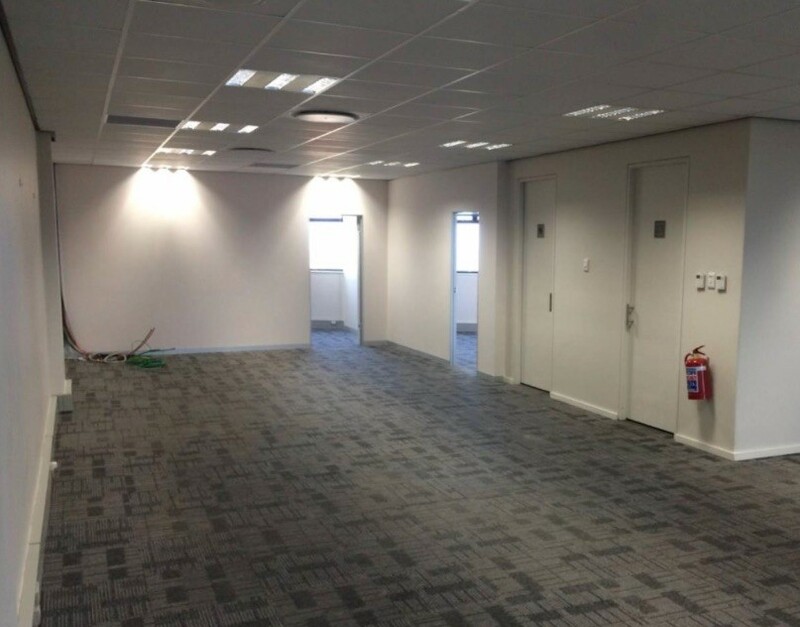 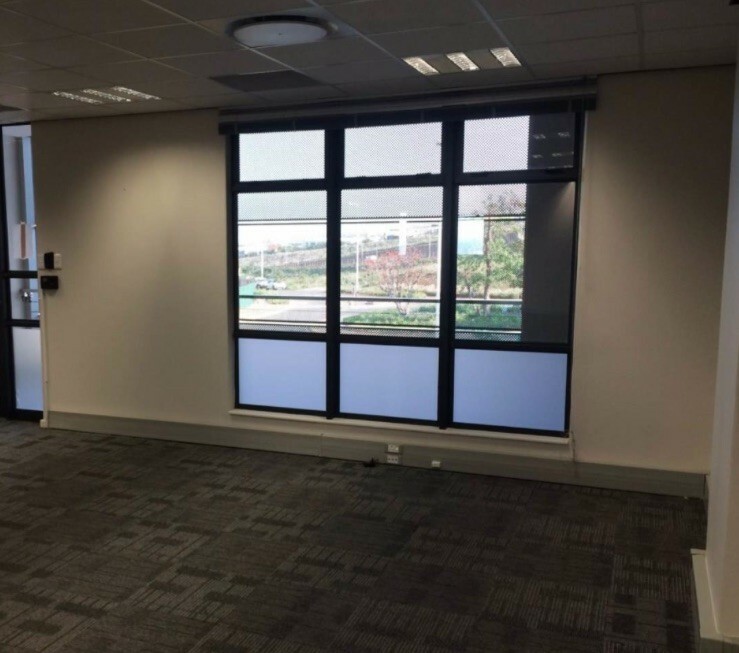 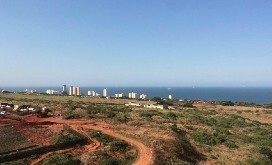 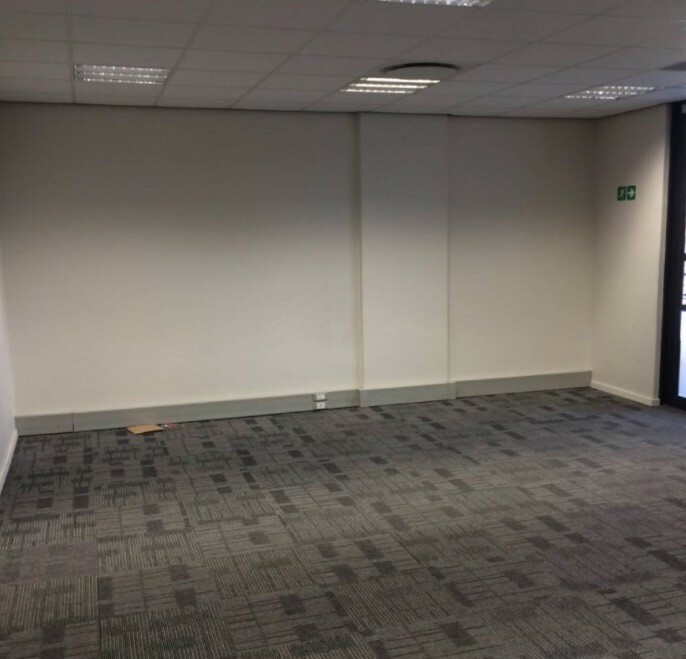 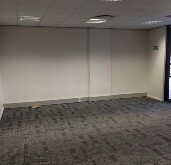 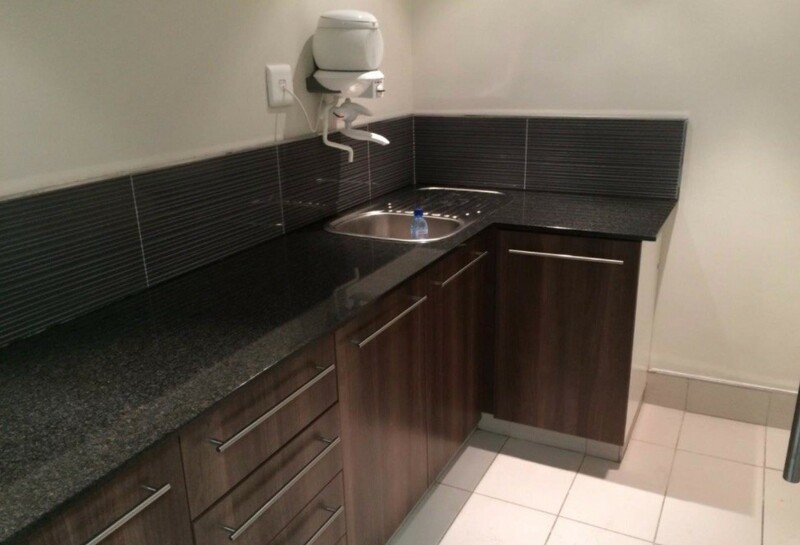 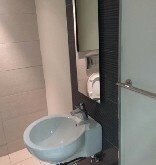 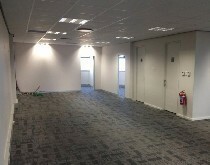 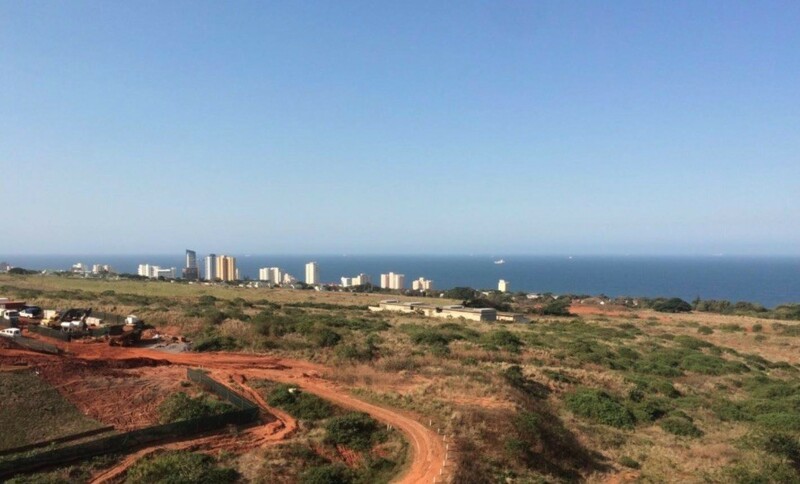 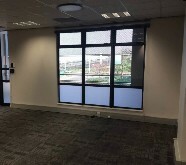 This 122m2 A-Grade office space is located in Ridgeside Office Park, Umhlanga. 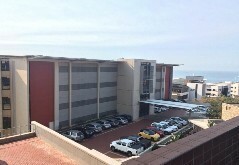 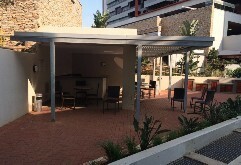 It enjoys 24 hour boom gate security, 6 Parking bays, spectacular views and lift access to the unit. 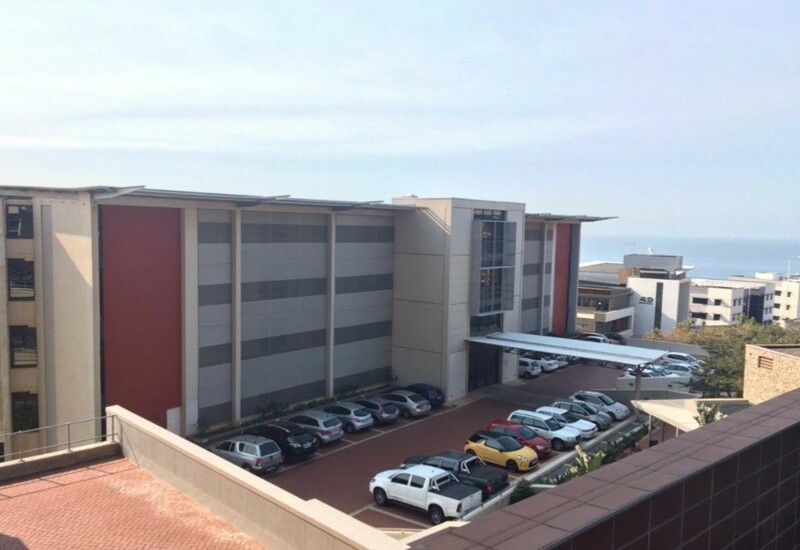 There is currently a lease in place until October 2018 making it a zero-rate VAT transaction.